A creative and savvy professional, tirelessly helping his clients achieve their real estate goals. 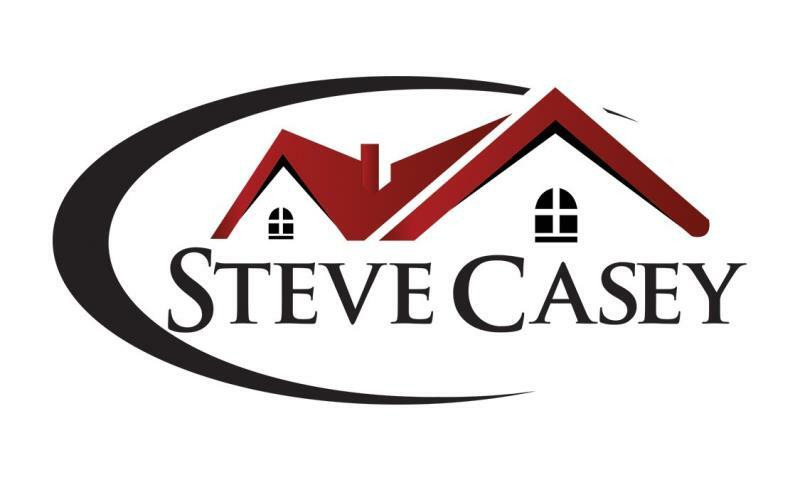 Steve's clients trust his professional experience, personalized service, and responsiveness. His individual approach to buyer and seller goals gives him an edge in this highly competitive market. Proudly serving the Lehigh Valley and the Greater Lehigh Valley. 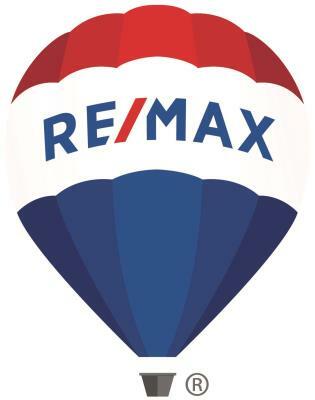 Our goal is to provide you with the best real estate experience possible! From 1st time home buyer to Experienced seller, you can expect great service every step of the way. We can assist with home value, financing, staging tips, title, home search, and much more. Contact us today to get started!